to keep the rhythm of life in tune. 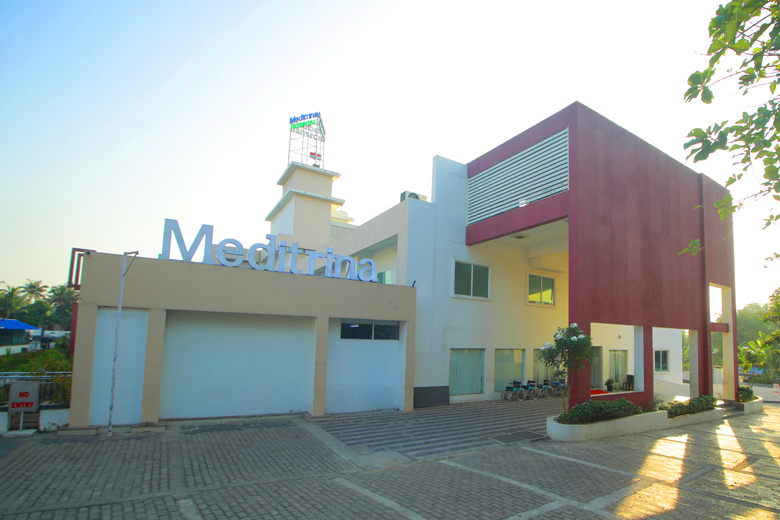 Meditrina Hospital, Kollam is part of the Meditrina Group of Hospitals, one of the fastest growing multi-specialty hospital chains in India, managed by dedicated professionals and engaged in providing primary as well as tertiary healthcare services. 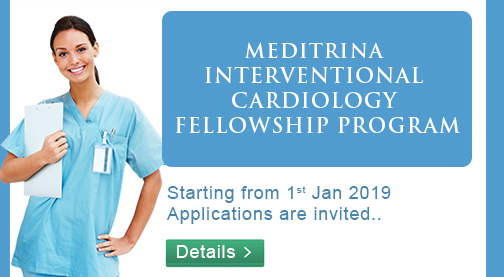 It is founded by Dr. N Prathap Kumar [MD, DM, FIC(Italy)], Chief Interventional Cardiologist and CMD-Meditrina Group of Hospitals. The Meditrina Hospital, Kollam is known for its ethical medical practices, which makes it a preferred choice for patients. 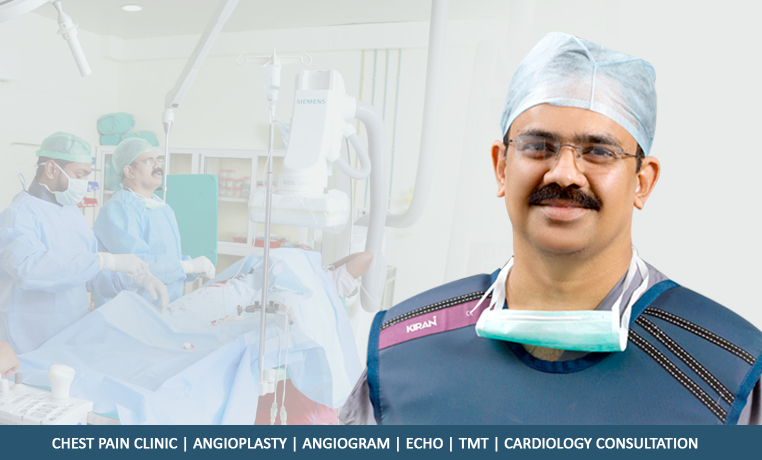 Moreover, while achieving clinical outcomes on par with international standards, Meditrina Hospital, Kollam make advanced procedures accessible at a fraction of the international costs. 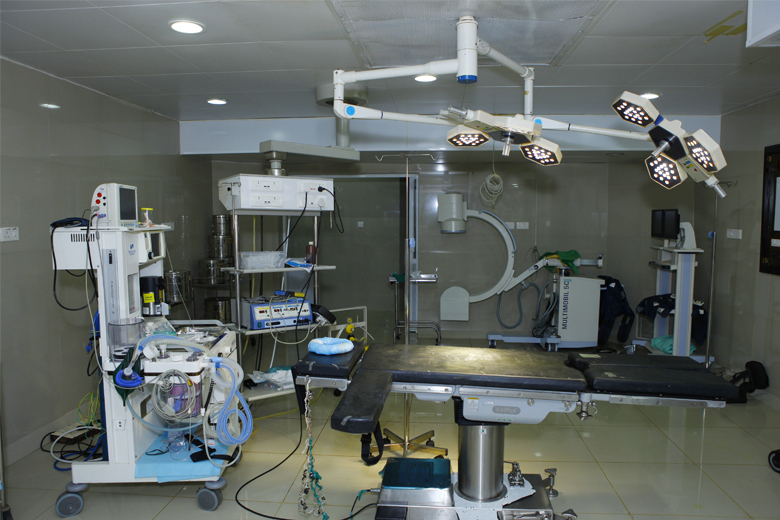 We aim to bring world class health care service within the reach of the Indian public. 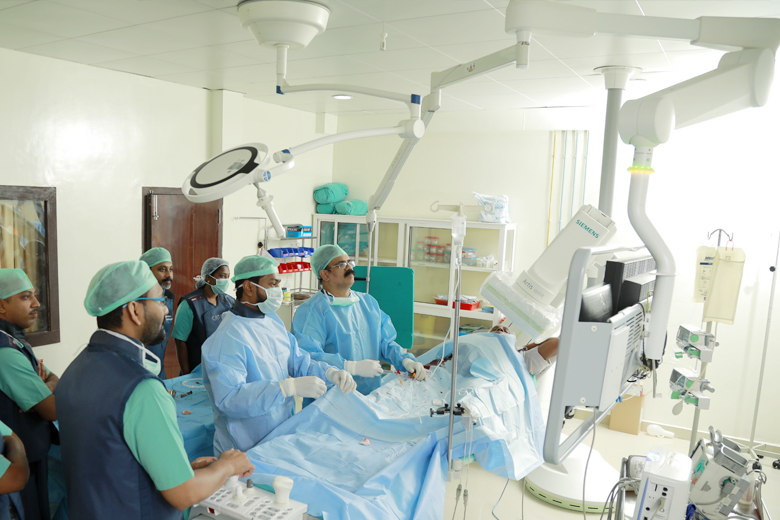 We serve the community with the help of highly qualified, nationally and internationally experienced doctors with Social commitment ensuring affordable cost of treatment. 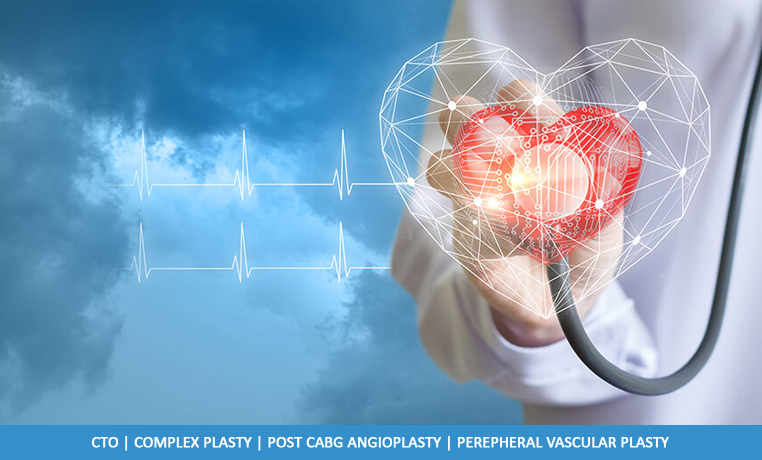 Meditrina Hospitals is one of the fastest growing multi-specialty hospital chains in India, we are committed to providing you the best possible cardiac care and we are specialized in Interventional Cardiology for both Coronary Angiogram and Angioplasty procedures. © Meditrina Hospital. All Rights Reserved.